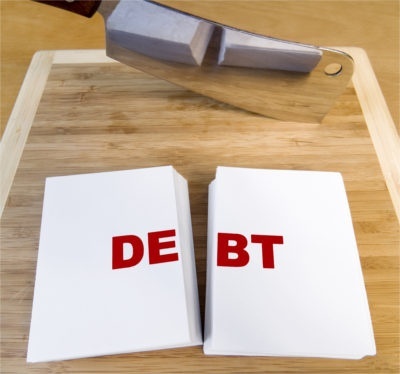 Paying off your debt for less than you owe with one lump sum payment. 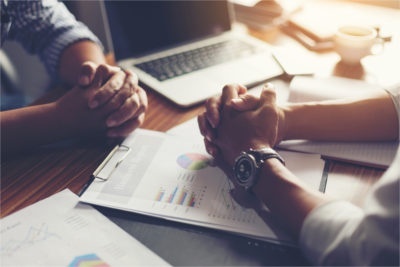 We only charge a fee for our debt settlement services if we are successful at negotiating a settlement for you and receive written acceptance from your creditors. We have always believed that this is the only fair and ethical way to approach debt settlements. 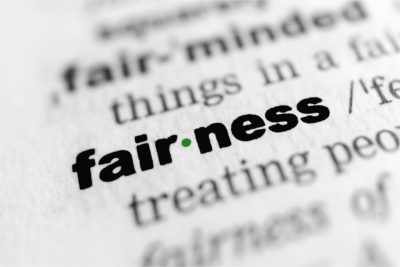 We also believe that fairness and transparency belong at the very beginning of the debt settlement process. Unlike so many settlement companies we've seen come and go over the years, we will not try to persuade you to do a debt settlement if it doesn't make sense for your situation. All of our Debt Settlement Specialists are licensed and accredited Credit Counsellors with many years of experience in the financial industry. They know what creditors are likely to accept, and they have years of experience helping people find alternative ways of dealing with their debts when a settlement isn’t a realistic option. Call us today to find out more. We are a non-profit service, and we are here to help.